The time to abandon your skis, sledge, and get back to your bike is getting closer and we could not be more excited! It has been a long winter and we already miss hitting roads. You will unleash your new bike and protective gear for riding in the spring break. Below are some of the places that I can recommend you to go biking purposes with your friends and family. If you have been into biking for a long time, you have probably had the chance to ride in the Northwest Arkansas. It is making big leaps as a legit destination to both normal and mountain biking. IMBA ride centers, Fayetteville and Bentonville will serve you with both flow and old-school single track. The main reason I love this destination is it offers more than 50 miles of riding. It does not matter whether you want smooth or technical trails, you will always get what you want. Some of the special places to ride when in Northwest Arkansas are the Mt. Kessle Full Tour and Mt. Sequoyah Woods. You will get the chance to enjoy many backcountry experiences that Ozark Mountains provide. Make sure you organize a visit to this awesome place. Ocala Florida provides some of the best trails to bike during spring break. A trip to Santos will give you the opportunity to meet new biking friends and probably some of the pro bikers you watch on you tube. Santos provides around 81.290 acres of thrilling off-road riding ecstasy. It is the largest and most popular mountain biking park in Florida. You do not have to worry about your skill levels when biking in Santos; this is because this place has something for everyone. You will note that the trails have standard marking to guide riders. For instance, the red markings are meant for advanced mountain bikers, blue for intermediate and yellow trail marking for beginners. Most of the advanced riding trails can be found at the abandoned mining pits. 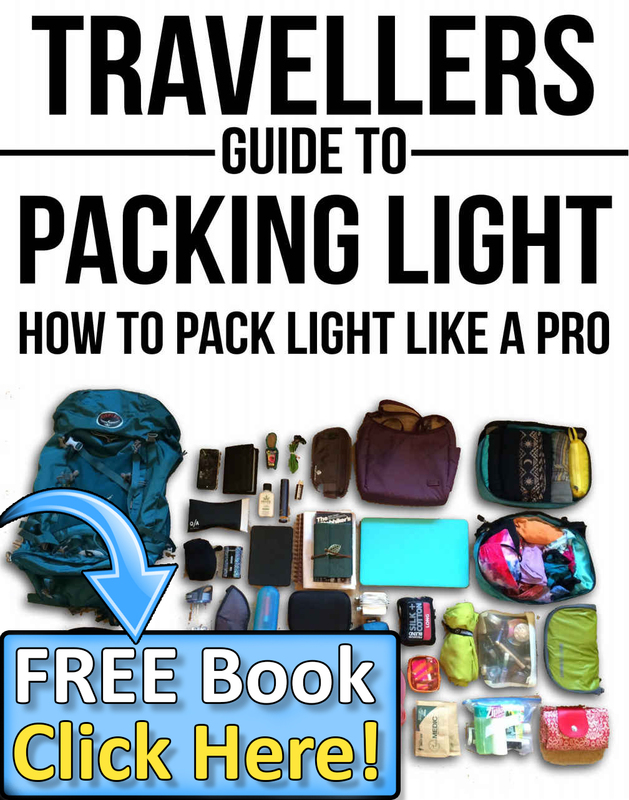 Make sure you carry a map and compass with you because you might get lost if you are new to the place. The trail network is so large that you can spend several days riding new trails without getting bored. If you have been longing to ride in San Diego, then you should consider doing so during this spring break. This place is known to have warm weather all year round; in fact, San Diego stays temperate all the time. 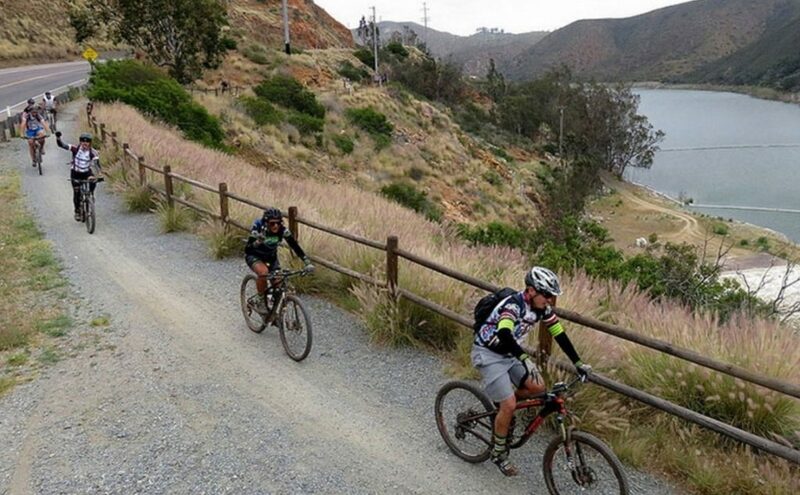 The San Diego hills are dominated by awesome single-track biking trails with different types of tricky terrain. For the few who are looking to visit this place, magic awaits. If you are avid mountain biker, you will probably stone me to death if I missed out on the famous mountain biking destination. Moab is one of the destinations that have spent a lot of resources and time to develop word class single-track trails that suits the needs of every mountain biker. I always make sure that I visit Moab, Utah at the beginning of spring break every year. It is one of my favorite destinations. 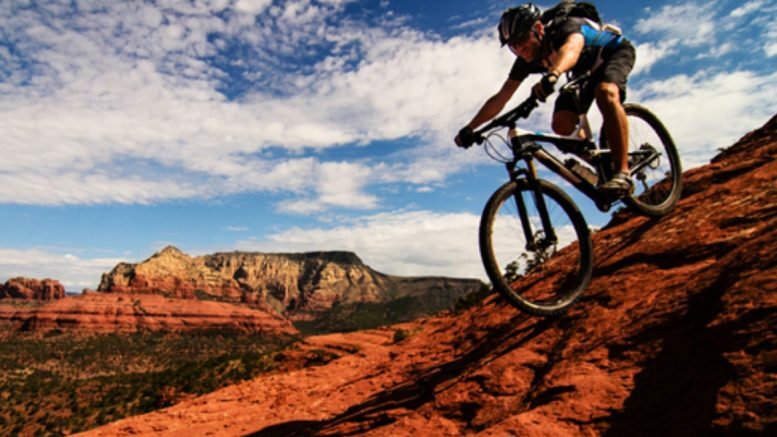 If you are an expert mountain biker, you definitely need to try the word famous Slickrock Bike Trail. It’s one of the sleekest technical trail I have ever ridden. Make sure you carry a good pair of MTB kneepads. You will need them badly. Fruita is a good alternative to Moab, in case you live in Colorado, you could consider biking in Fruita. 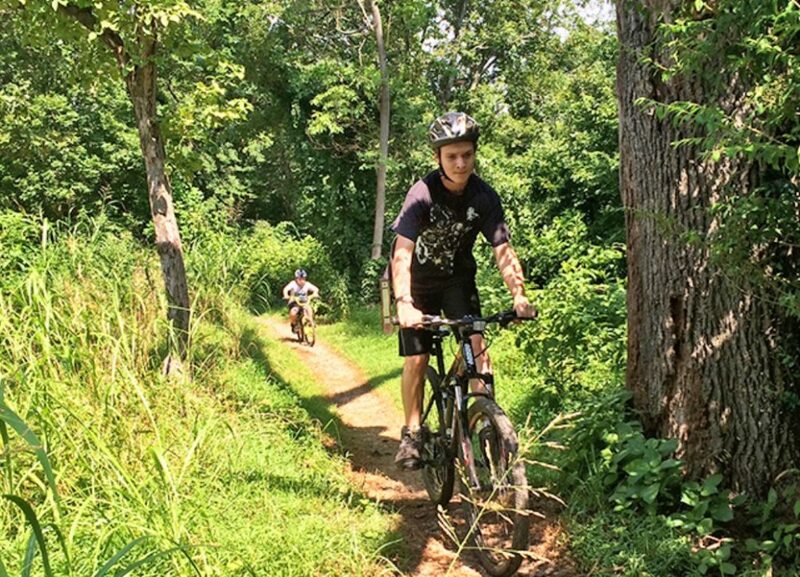 You will get the chance to ride the cool trails as you view the beautiful nature of the area. 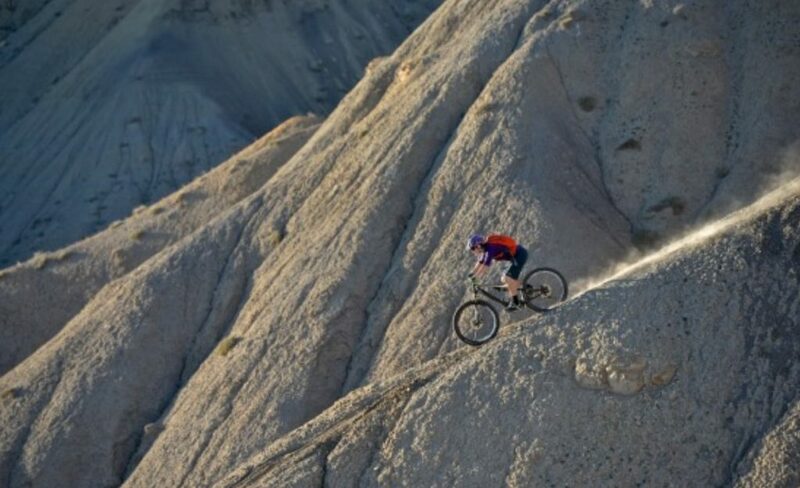 Fruita features miles of flowing and twisty single-track trails that wind around the campsite. You will also get the chance to see the gorgeous desert sunsets, and it is an amazing view! Despite the belief that new age magic exists in Sedona, it is definitely a great place to visit and bike during the spring break. This single-track are nothing short of mystical. You will ride through snaking trails as well as technical rocky sections too. There is nothing greater than riding during the tourist off-seasons. You will not have to collide with jeeps and tourists regularly. Pittsburgh has a lot to offer when it comes to off-road biking. If you are looking for a great place to mountain-bike during spring, then you are in for a treat in Pittsburgh. It is home to a number of popular single-track trails. You can try North Park, which has some great trails including the Pfundstein Trail that was built and named after a local rider. The trails feature plenty of turns, climbs and descends. The free ride areas have lots of drops, jumps and skinnies for you to enjoy yourself fully. Do not be surprised that I included Washington, D.C. in this list, if you didn’t know; it has some good trails to ride during spring break. You can opt to ride right at the center of the metro zone; it features a great bike trail network that facilitates single track linkups. It is easy to access the rugged trails located in Blue Ridge and have a great time with your riding buddies. If you are prepared to head out and mountain bike during spring break, you should consider trying Saint George. This place offers awesome slick riding and beautiful views of the Zion National Park. You will enjoy the bright and relatively hot sun as you hit the single-track trails located here. It is a good place for bikers who don’t love riding crowded trails! The home of Coldwater Mountain is quickly becoming a popular mountain bike destination. More and more single-track trails are being developed to make this place great and unique! The place offers enough mileage for a mountain biker to enjoy during spring. Make sure you try the Bump trails in the Oak Mountain State Park. You will not regret it! These are some of the most popular and most beautiful mountain biking destinations you can go biking with your friends and family this spring. If you are not into mountain biking, you can at least go for normal spring biking adventure on plain lands. You can go for one of the men’s classic bicycle. But there are other cool options as well. If you are looking to have the best comforts, you can go for one of the best comfort bikes for men. Biking in the spring can be one of the best ways to enjoy the weather and admire the beauty of the Spring. 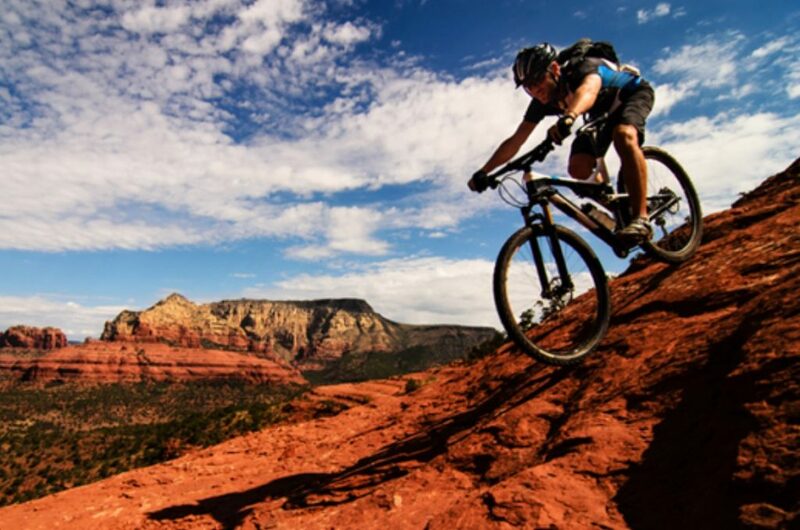 Be the first to comment on "10 Best Spring Break Mountain Bike Destinations In US"